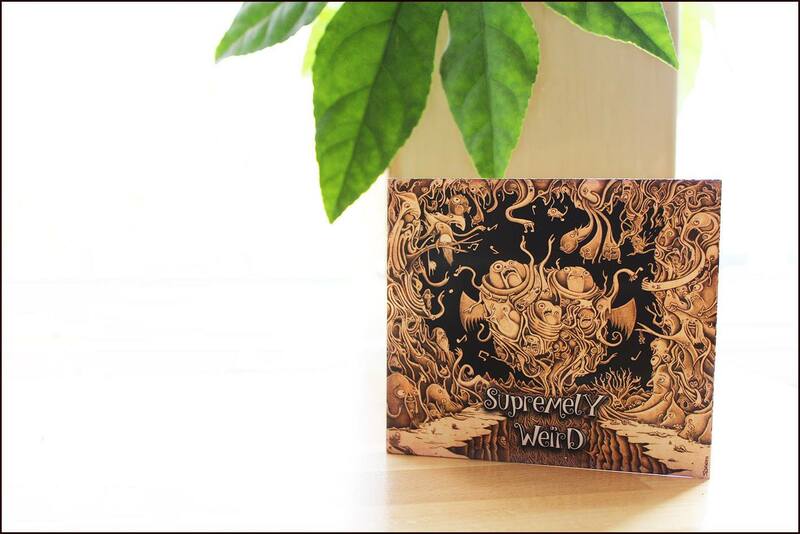 Received my copy of the “Supremely Weird” album. 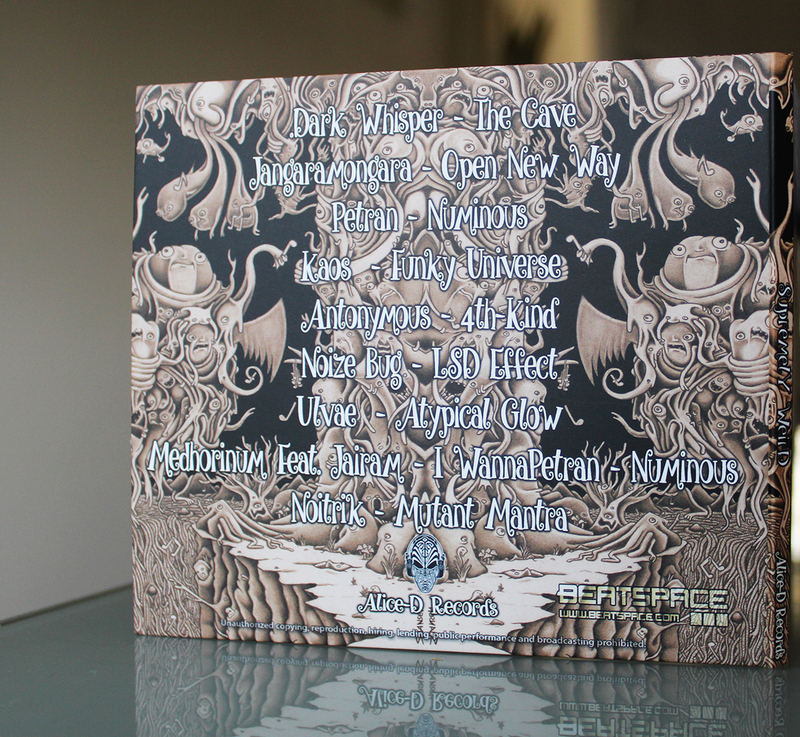 Album looks and sounds great. If you’re looking for an artwork send me a message.